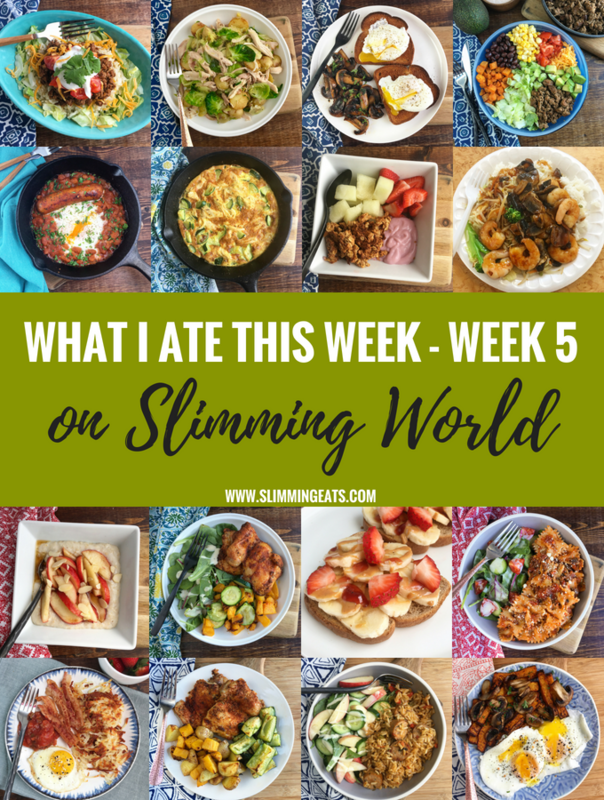 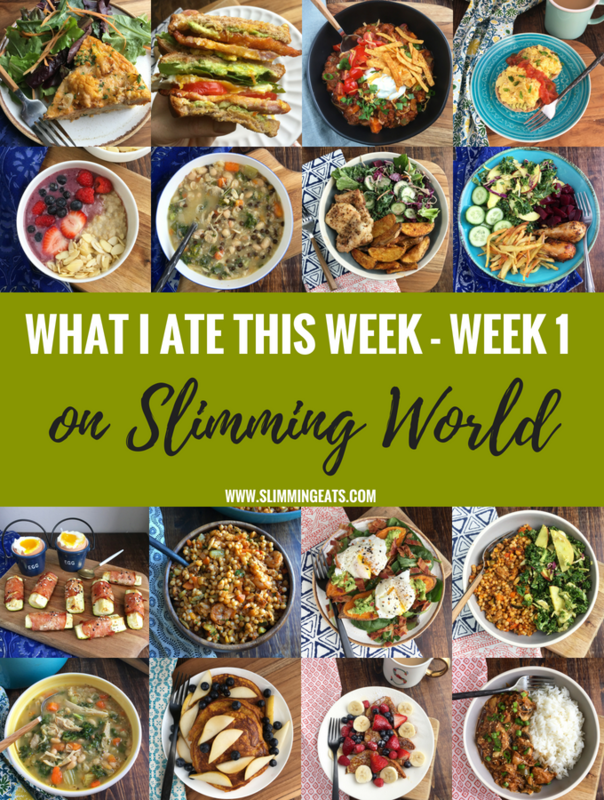 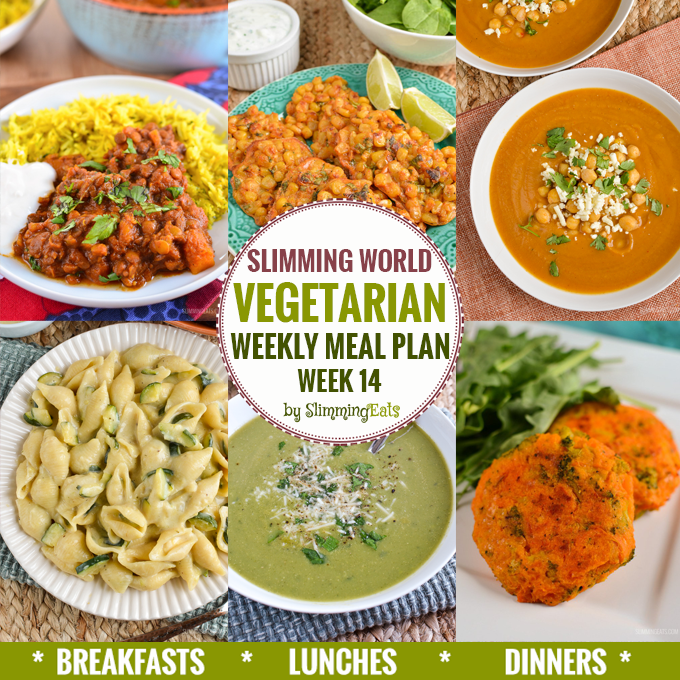 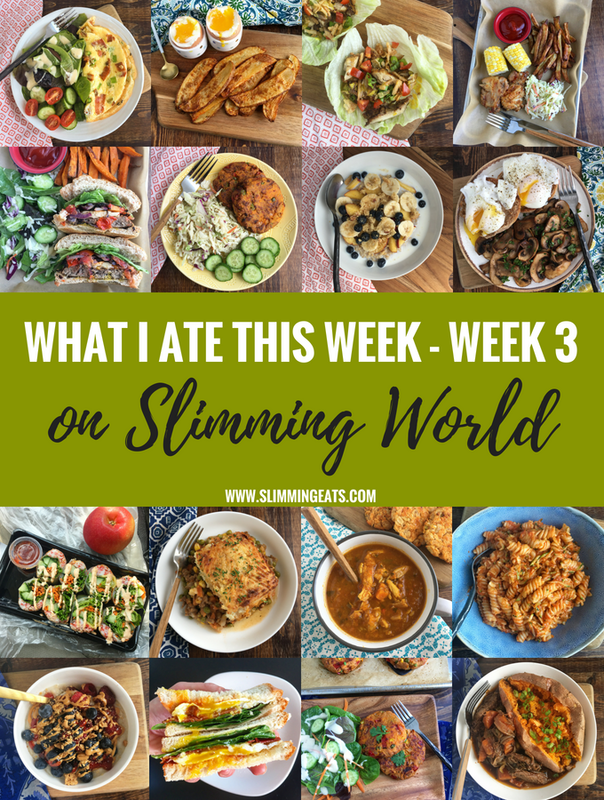 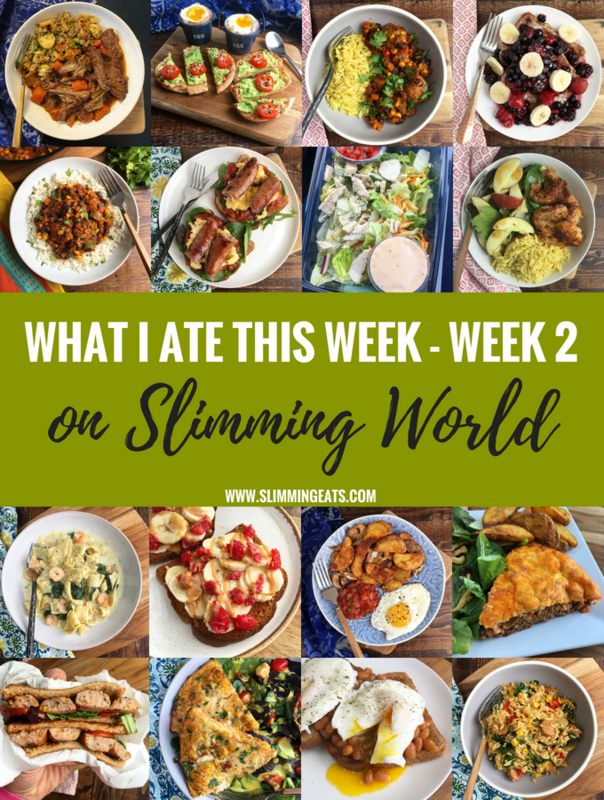 New to Slimming World? 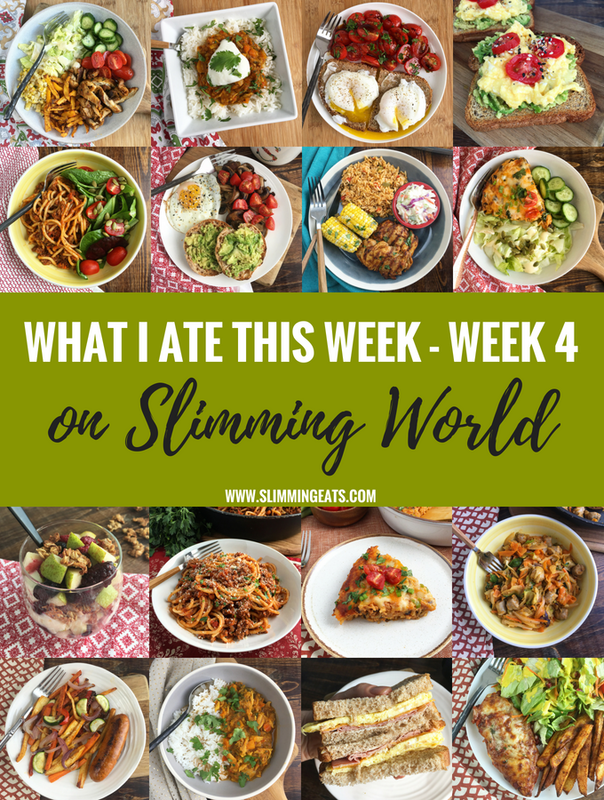 or maybe you are stuck in a rut of the same foods every week and losing your motivation. 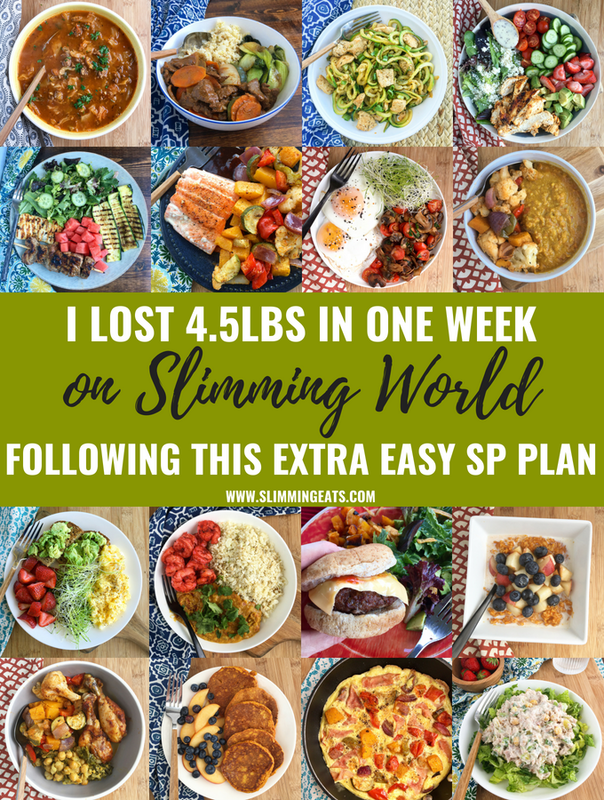 Well if you are any of those things or more you have come to the right place. 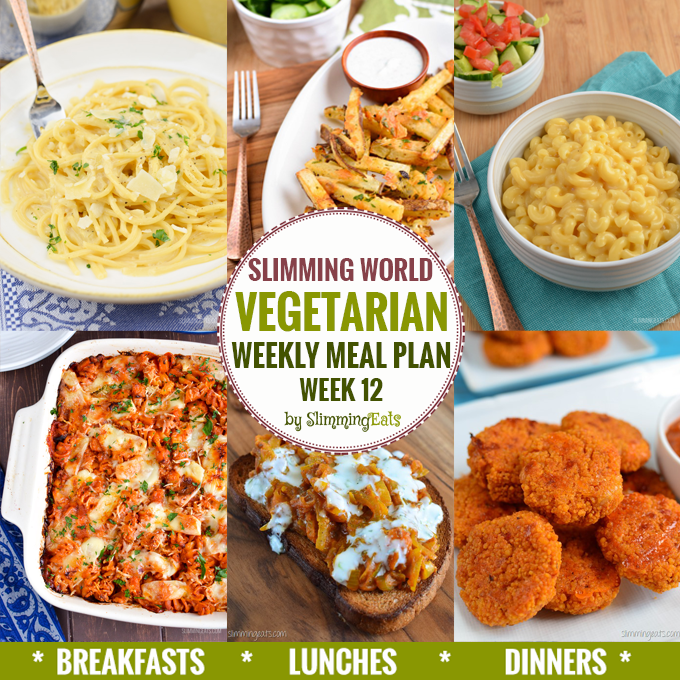 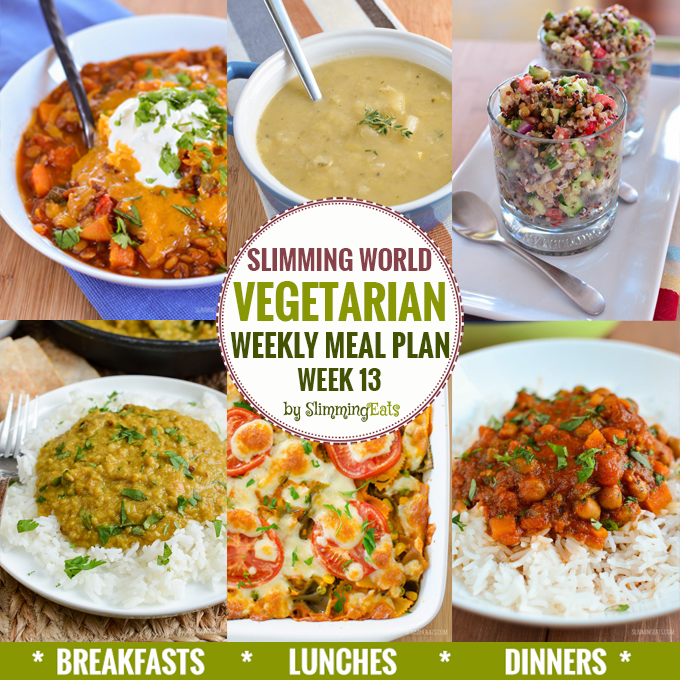 Here you will find a vast selection of weekly meal plans for you to choose from. 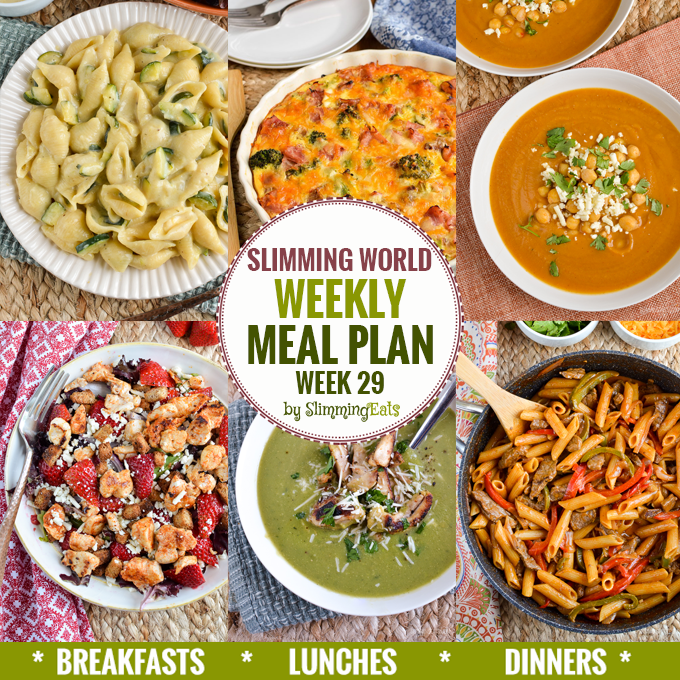 Each is a 7-day menu with every day set out for you, leaving you plenty of syns to enjoy for the odd treat here or there. 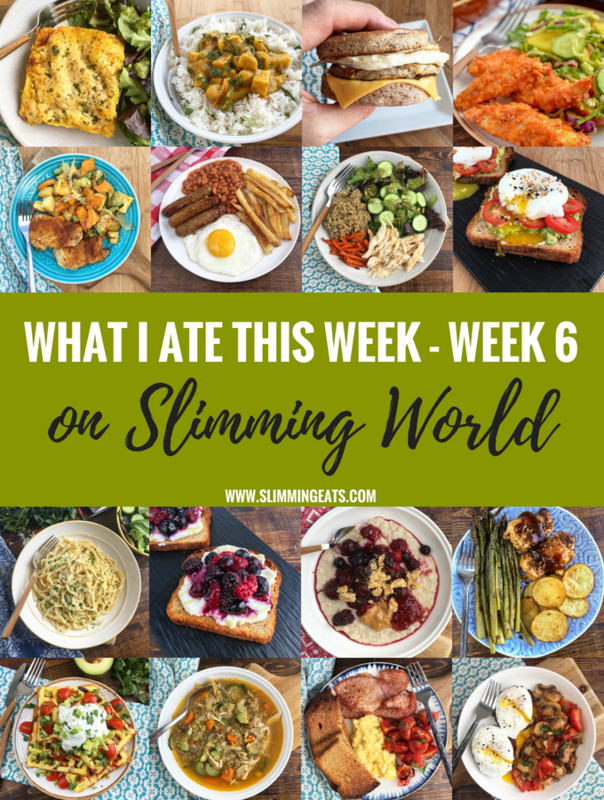 or you can browse through them all by scrolling below. 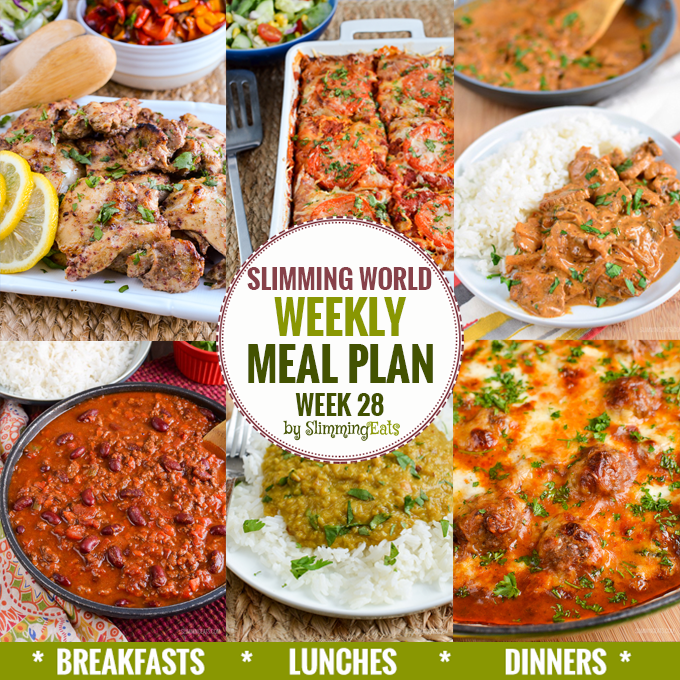 Also if you just want ideas for dinners, then ignore the breakfast and lunches and just follow the dinner parts.